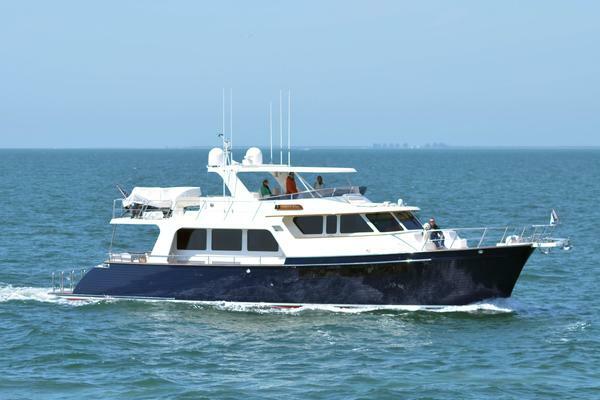 MERIWEATHER -This is a feature rich vessel, designed for easy coastal cruising by an owner/operator couple. She was custom ordered and built for her experienced owners'. Her concept was a joint collaboration of her owners' and Queenship Yachts senior management. She was conceived, designed and constructed with a true blend of top internationally recognized NW yachting talents. Hull design by Gregory Marshall. Styling collaboration with Jonathan Quinn Barnett. Modifications by George Rodden. The ships final design, her engineering and the sophisticated and tasteful fit and finish she enjoys, is truly a testament to the build craftsmanship of an extremely renowned and talented Queenship Yachts crew. 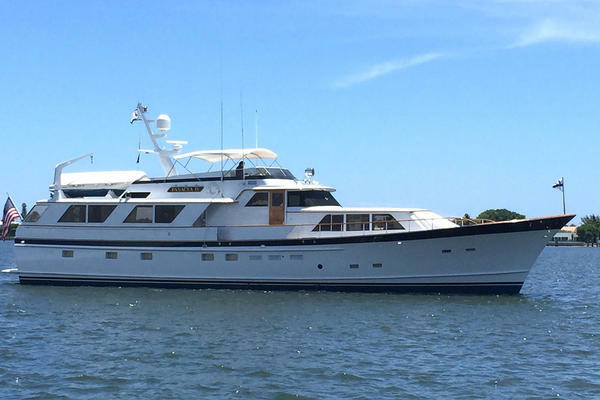 United Yacht Sales New Jersey would love to guide you through a personal showing of this 74' Queenship 74 Rph 2009. 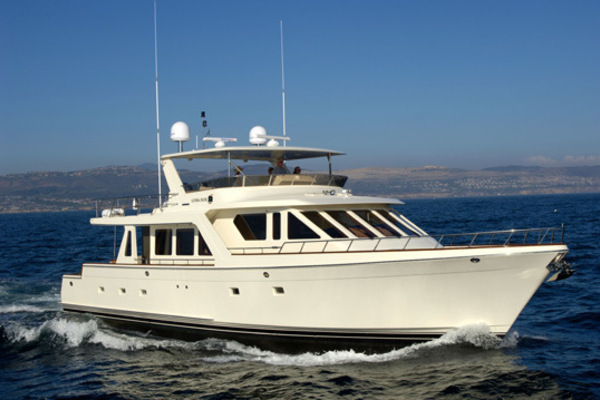 This yacht for sale is located in Seattle, Washington and priced at $2,499,000. For a showing please contact us by filling out the form on this page and we will get back to you shortly! The Queenship 74ft is a twin diesel luxury cruising pilothouse motoryacht. The vessel is defined by three (3) main interior spaces and three (3) exterior spaces. An overview of the interior/exterior features include: The lower level consisting of a Master stateroom with ensuite, A VIP stateroom with ensuite, a Port guest cabin with two single berths with ensuite, that also doubles as the day head with separate entrance and a laundry area. These living spaces are all located forward of the engine room. The main level consists of a pilothouse with guest seating and casual dining, a fully functional-galley and a large spacious salon. The aft lower area comprises the engine room, a utility space to starboard aft of engine room and a crew's quarter with ensuite on port side. Aft of the main salon on the main deck is an open deck with a large seating are and table set between port and starboard swimgrid stairs, to port side FWD is a FRP cabinet with counter, propane BBQ and sink. Exterior spaces also include the flybridge with engine controls and a large L shaped seating area, to starboard is a FRP cabinet with counter, sink and fridge/ice-maker. Aft of this area is the boatdeck, including a 15' Nautica wide body (big tube) tender with 90 hp Yamaha, a 1700 lbs davit for tender launch and retrieval.